Our heart is a muscle that needs to be exercised like any other muscle. 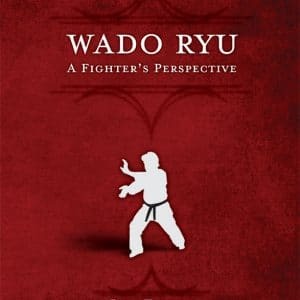 Martial arts classes are similar to interval-style training, which has been proven to be one of the most effective forms of exercise. 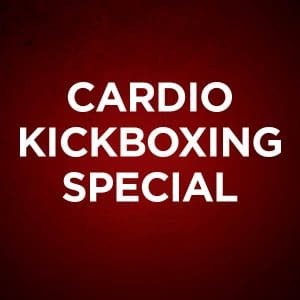 Short, intense bursts of energy followed by lower intensity movements help strengthen our hearts and improve cardiovascular health. For children and teens, martial arts classes teach the necessity of self-discipline. The structured environments require the students to listen, focus and practice in order to improve. Martial arts teaches students to be accountable to themselves and to their instructors. Martial arts classes require the students to engage and focus on the instructions being given to them. The students must follow commands and pay close attention to detail. These vital skills are useful in school and work environments alike. Martial arts teaches students how to use their entire bodies to defend themselves. This allows your body to be stretched to new limits during your classes. With each class, you will find yourself more flexible than the class before. Adults, teens and children can all benefit from a confidence boost. Martial arts classes offer the opportunity to learn a new skill and give a sense of accomplishment to students as they advance. While martial arts classes do not promote violent behavior, they offer the students valuable skills to help them protect themselves and their loved ones, should the need arise. 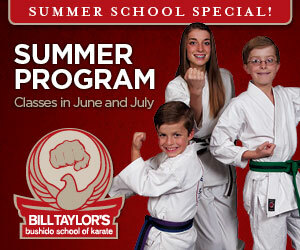 Martial arts classes allow students a place to make mistakes and grow without judgement. They are encouraged to work in groups and unique friendships are formed as students are challenged together. 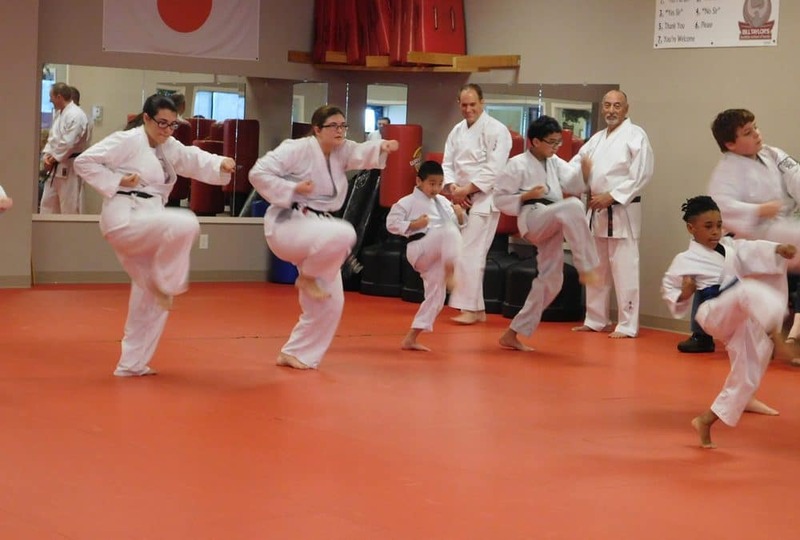 If you live in Murfreesboro and are interested in the benefits of martial arts classes, call Bill Taylor’s Bushido School of Karate at (615) 893-6003 to learn more about how martial arts could improve your life.